Whangamomona is a small village full of character – it declared itself a republic in 1989, and you can pick up a passport from the local hotel. 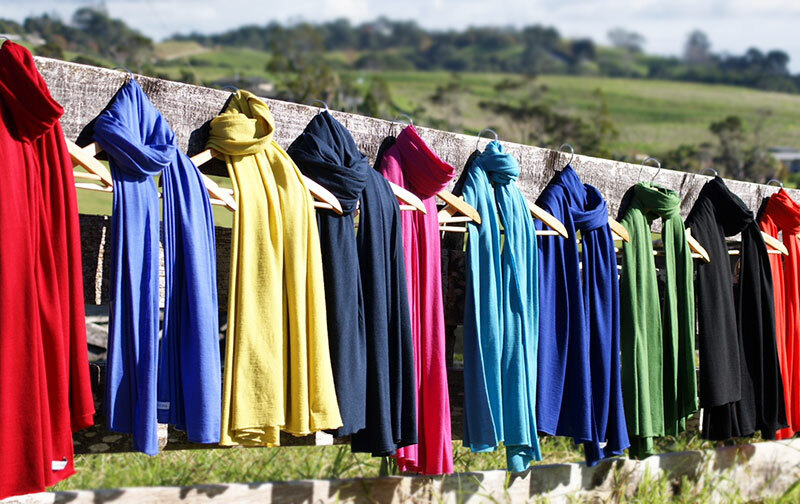 The town is surrounded by beautiful wilderness areas, perfect for a hike before you arrive at your farm accommodation. Enjoy a sun filled afternoon as you smell the roast lamb and crack open a bottle of organic NZ wine selected from our reserve just for you. 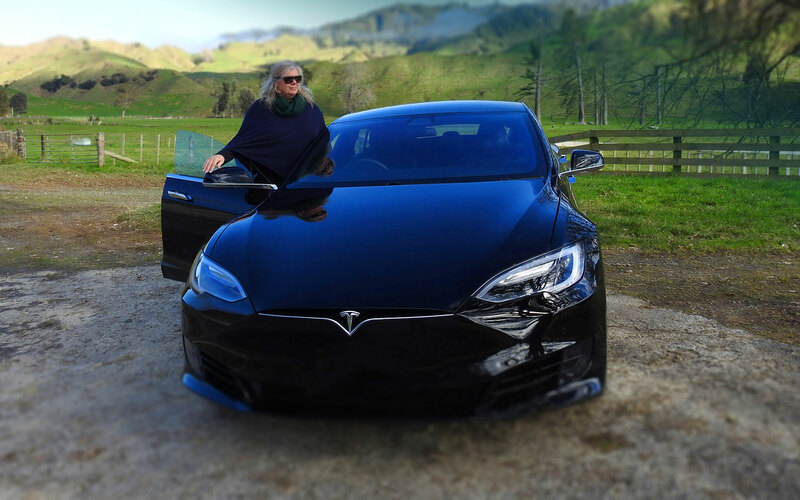 Not a thing to do while your Tesla is charging, other than sit back and let your hosts serve up a traditional Kiwi three course sumptuous dinner. Hear the lambs bleat as you unwind in a world far from city life. If you choose a two night visit, then enjoy a leisurely breakfast before partaking in a number of activities we arrange for your pleasure. Take a rail-cart or a rail-bike along the decommissioned railway line of the Forgotten World Highway. 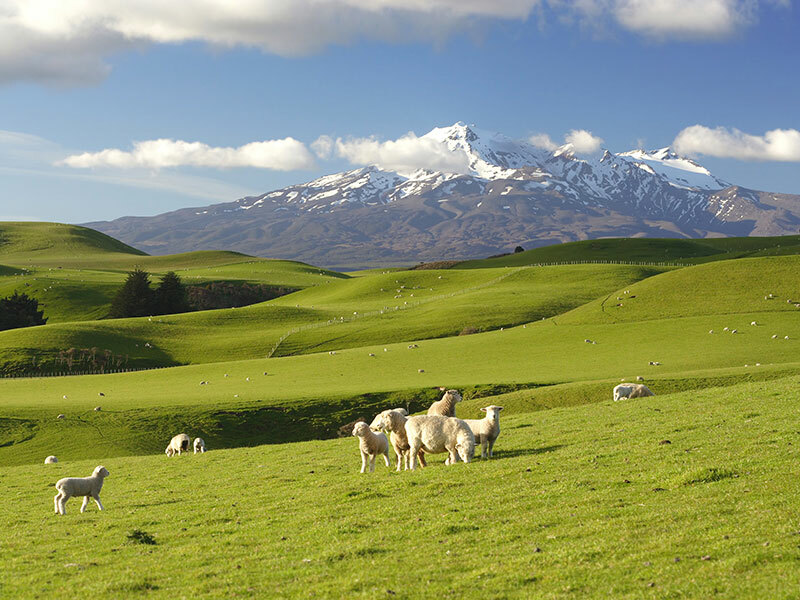 Learn of a history unique to New Zealand and share in the story. 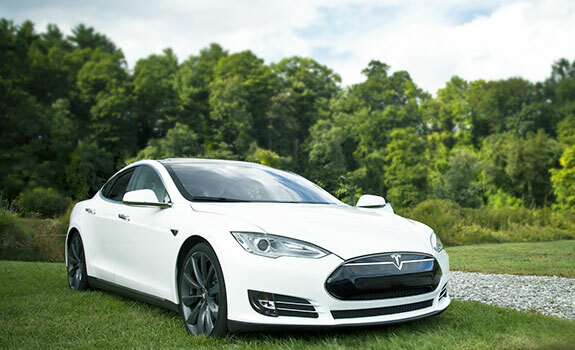 Travel through tunnels, over bridges and rivers to townships that time forgot. 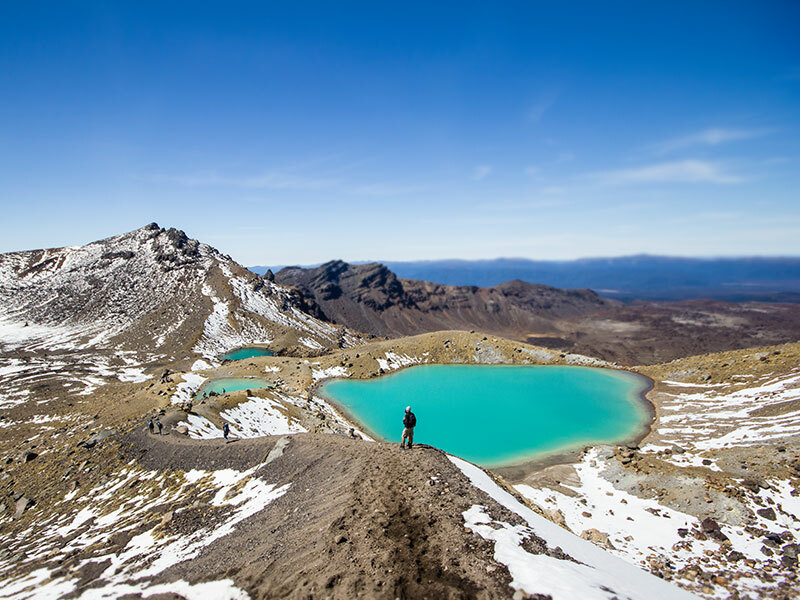 Mount Tongariro is the site of the Tongariro Alpine Crossing (42nd traverse) - a spectacular journey across a remarkable volcanic landscape. This is a one-day trek that traverses a remarkable volcanic landscape along the slopes of all three mountains. steaming craters, steam vents, emerald-coloured thermal lakes, and old lava flows making the walk an unforgettable experience. The Ohinetonga Scenic Reserve is close to your accommodation and our guests enjoy a walk through the reserve during the day or after dinner. 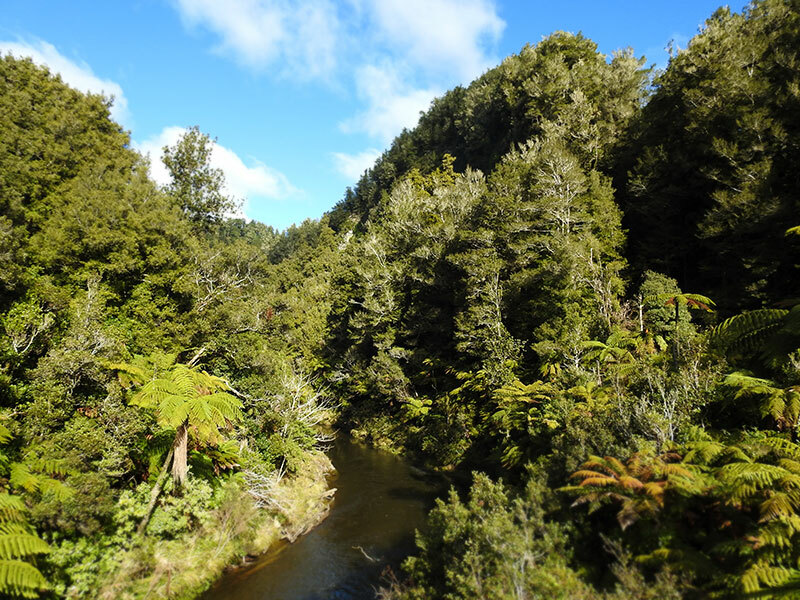 The track winds along over a boardwalk, through a variety of attractive scenery, past Ohinetonga Lagoon and through beautiful forest. 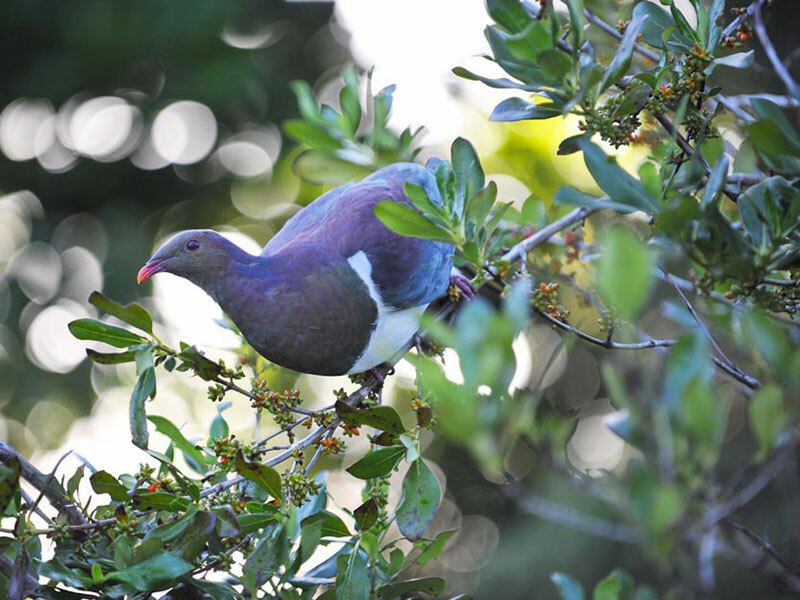 Listen to and view native birds including Riroriro (Grey Warbler), Whio (Blue duck), Toutouwai (North Island Robin), Kereru (Wood Pigeon - pictured below), Miromiro (Tomtit), Piwakawa (Fantail) Koromiko (Bell Bird) and Popokatea (Whitehead). 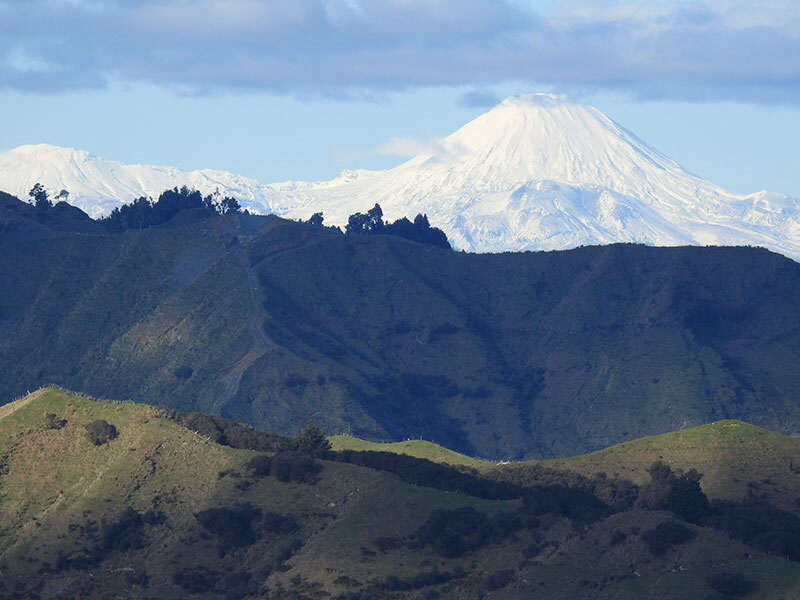 There are three mountains in the Ruapehu District - Mount Tongariro, Mount Ruapehu and Mount Ngauruhoe, all located in the Tongariro National Park. The three mountains provide a wealth of activities and experiences for you such as tramping, skiing, snowboarding and sightseeing.